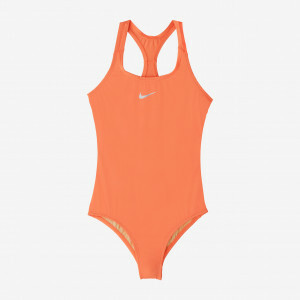 Nike Swim Girls' Rift Crossback One-Piece is perfect for water sports, practice laps and rec swimming. Its crossback design enables free motion of her arms and shoulders for maximum efficiency. 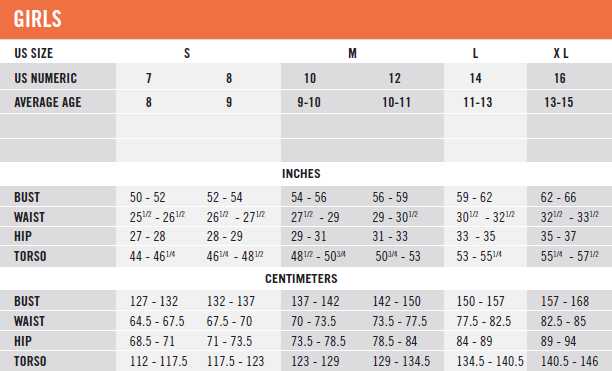 The ergonomic fit is cut for young athletes and made to stay in place.